Eleven days. Imagine eleven days. That is the time that went without us going on shore anywhere. And that was nothing unusual! We had visited McMurdo Base on February 28 and reached the Argentine Islands, just off the Antarctic Peninsula, on March 11. Counting the 28th twice because of the date line. And we have not been able to set foot on the Ross Ice Shelf or Peter I Island. Not due to a lack of good will – we were more than motivated to go, or rather, to fly to these places! But these extreme places are hard to reach. Landings there will only be possible on really good days, and those are the exception rather than the rule. So left the ship only once during the crossing, for the nice zodiac cruise in the ice (see last blog entry.). 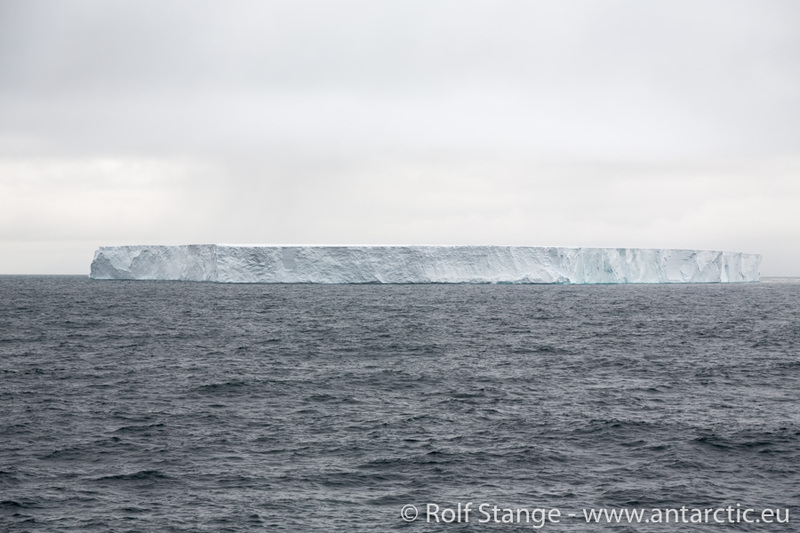 So considering the likelyhood of actually landing on the Ross Ice Shelf of Peter I Island, 11 full days at sea is pretty much simply what you have to expect and not at all a surprise. You have to know that before you come on such a trip! Knowledge that is, by the way, also available from the published itinerary, with a slightly different wording. Why am I emphasizing so much on this? Because it is hard to imagine what it means to be at sea for 11 days. Some are perfectly happy with that, they will always find something to keep themselves busy with, they enjoy watching the waves, the horizon or the fog, the occasional iceberg, waiting for the back of a whale to break through the waves for a short moment. Reading, lectures, meeting all the people on the ship. Others do not enjoy it so much, and for them, these days can be quite long. It is easy to escape into the idea that the crossing will be done in 3 or 4 days, with more or less regular landings. Somewhere. No land anywhere near? So what! Who cares? But then you are getting beyond day 5, 6, 7 … the icy coast of western Antarctica will never come in sight, it is as far as the moon. Of course it would be exiting to go there, to see it, even to make a landing, but you would need time and good charts. Time is limited, and good charts do not exist. Well, and once days 3 and 4 have gone by and we have just made a third of the distance, and that is just because there is no ice on our course or seriously bad weather to slow us down. Something that you can not take for granted in these latitudes. 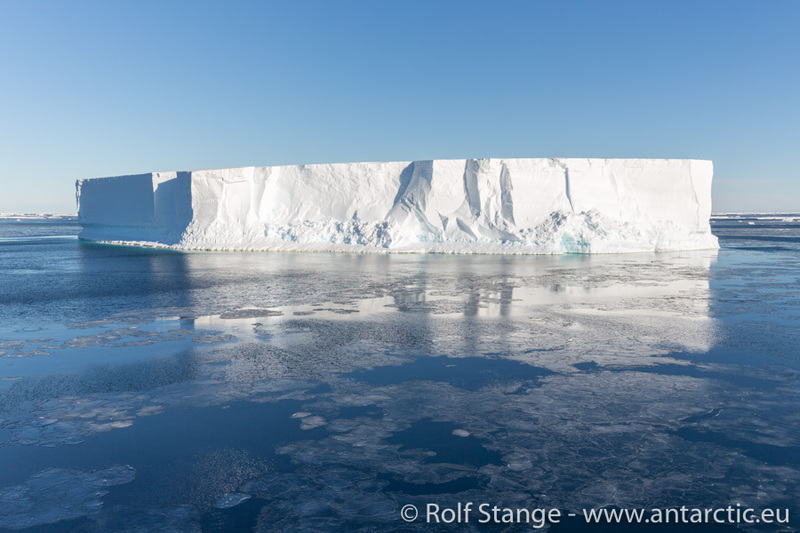 The „antarctic Odyssey“, that is how I think of this voyage, bears this title with pride. It is, over long stretches, a very pelagic expedition. So, let’s enjoy the icebergs, the weather, the sea and Victoria’s great history lectures and all the other ones that this time has to offer – and that is quite a lot! Let’s enjoy the rather surreal feeling when the fog makes our little world here shrink to a bubble for days, in the middle of this endless ocean. Two thousand miles. With the speed of a very relaxed bicyclist.